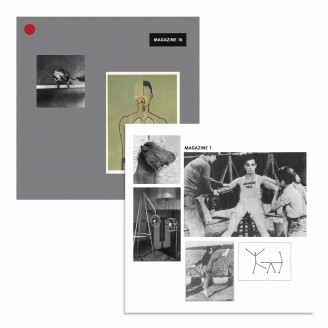 • STRICTLY LIMITED EDITION of 39 copies – incl. : ultra rare MAGAZINE 1 (Cologne Tape - Render), original pressing! 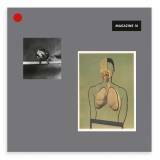 MAGAZINE 16 LP + digital album download code. This time the limited Edition supplement is an original copy of the first MAGAZINE record from 2010, which is also the first Cologne Tape release. Some years ago there was a warehouse find of 39 original copies but only now alongside the awaited Cologne Tape Album it makes sense to put it on the market in this special form. STRENG LIMITIERTE EDITION mit 39 Stück - inkl. der ultrararen Magazine 1 (Cologne Tape - Render) in der Originalpressung!